The good news is that the Greek economy is showing renewed signs of life: GDP growth is expected to continue its rebound in 2018; joblessness, including youth unemployment, is falling; and record numbers of tourists are visiting Greece’s spectacular beaches, mountains and historical sights. The Greek-owned shipping fleet remains the world’s largest, and the Piraeus maritime cluster continues to be a world-leading shipping and logistics hub. Greek start-ups are making international headlines, supported by an energetic and open-minded generation of young entrepreneurs who understand the need for a new economic model. The United States has been a strong advocate for Greece during its economic crisis, a sentiment which President Trump, Vice President Pence and our Congressional leaders reiterated during Prime Minister Tsipras’s trip to the United States. Greece’s challenge now is to pursue a path that will bring renewed prosperity to its citizens, hope to its young people, and security to the region. As I have said on many occasions, Greece is a pillar of stability in a volatile region, and the stronger Greece is, the stronger and more secure its neighborhood will be. 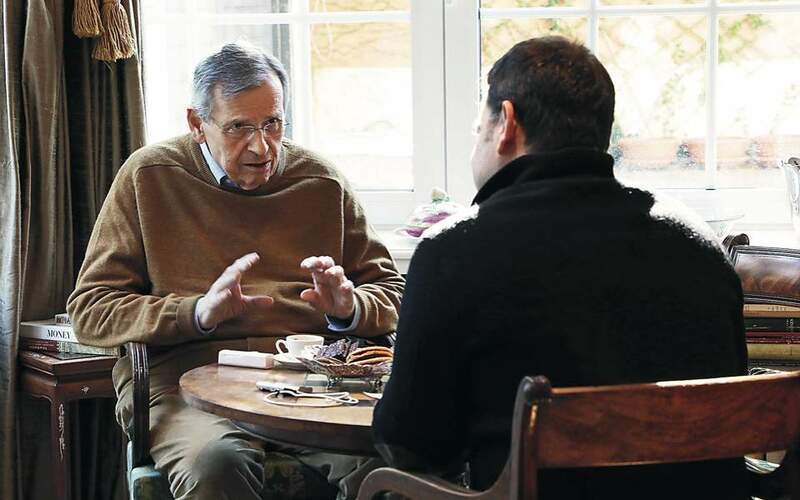 Much now depends on the choices of the Greek government. Greece has been at this juncture before, as recently as 2014. The US has a stake in Greece’s economic success, so I hope leaders in Athens will heed the lessons of the past and implement policies that allow for its economy and people to reach their full potential. The messages the prime minister delivered in the United States, emphasizing the importance of foreign investment, Greece’s potential role as an energy hub, and the need to engage the Greek diaspora, were, in my opinion, the right ones. For the first time in many years, we are hearing from American firms and funds, who are taking a second look at Greece. It is easy to see why: Greece has exceptional human capital, competitive labor and operating costs, and a strategic geographic location. The challenge for 2018 will be to see that these renewed expressions of investment interest are followed through and don’t wither on the vine. There remain obstacles that must be overcome in 2018, especially those related to privatizations and economic reforms. Foreign investors, especially from the US, are looking for certainty, and delays in several key privatization projects, as well as frequent changes in the tax and regulatory regime, risk scaring away foreign capital at the moment when Greece is poised to move forward. I am also encouraged by signals from Prime Minister Tsipras and Minister Pappas regarding the government’s intent to do more to support its young entrepreneurs and startup ecosystem, which I believe is one of the great untold success stories of the Greek economy. The US Embassy will continue to do all we can to support this sector. I hope that a year from now, 2018 will be seen as the year when the Greek economy fully recovered, and the Greek people renewed their confidence in the country’s destiny. Certainly that is the goal of the United States. 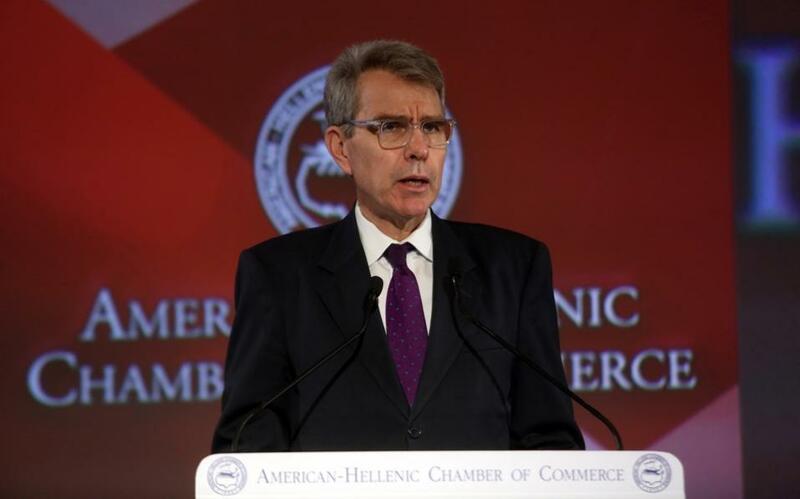 * Geoffrey Pyatt is the United States ambassador to Greece.